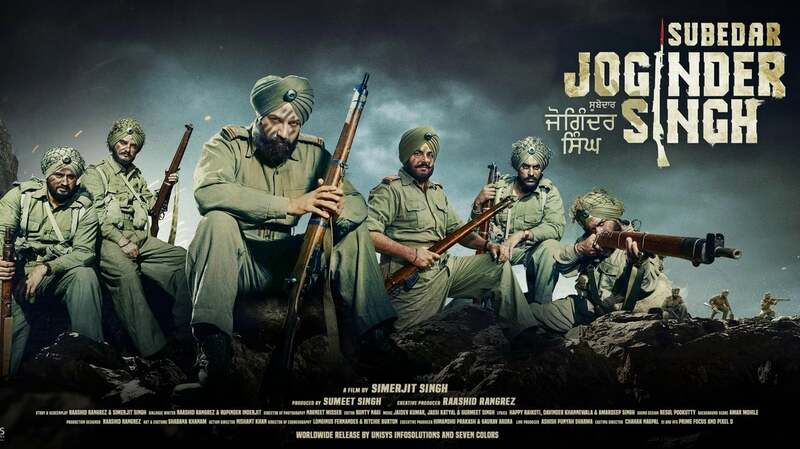 It is a biographical feature film on India's Highest Wartime Gallantry Award - Param Vir Chakra winner Subedar Joginder Singh. He fought three wars (as per records) for India before achieving martyrdom in the Sino-Indian War of 1962 while commanding a platoon in North Eastern Frontier Agency (NEFA) (Now Arunachal Pradesh). 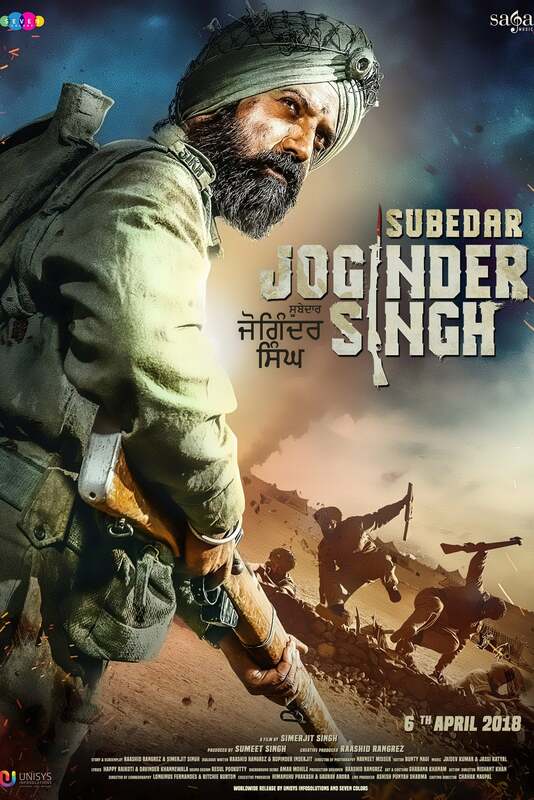 The story portrays his character and motivation in the scene of battle.